I actually didn't see this in stores last Christmas, so it either sold out very quickly or I totally missed it. 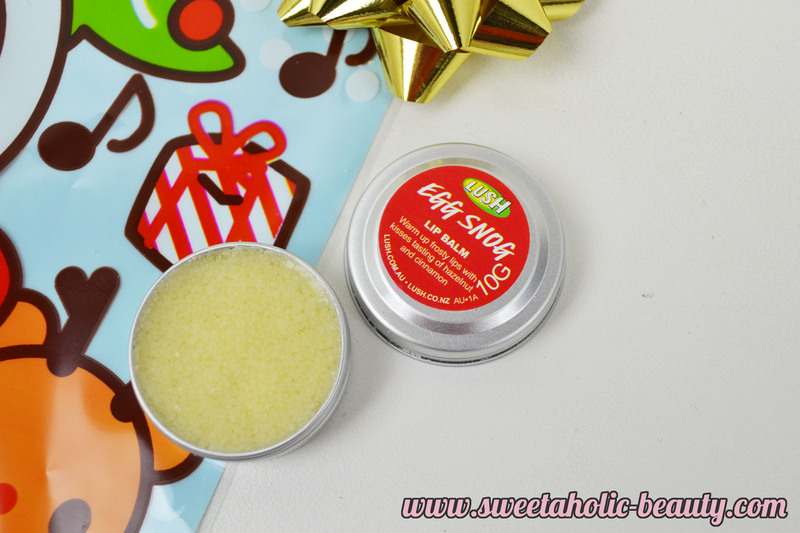 This is a fairly oily lip balm but moisturises your lips oh so well. It actually smells and tastes very similar to eggnog - which I love as it's my absolute favourite Christmas drink! This is the perfect summer body lotion. It smells like a cocktail and goes on thick and smooth, making your skin feel amazing. This has been one of my favourites for a while now, and I've had this tub since last Christmas, using it up ever so slowly. I may or may not have purchased a replacement to keep me going throughout the rest of the year. Okay so if you haven't smelt Snow Fairy you're probably either living under a rock or you hate happiness. Just kidding. In all seriousness, if you haven't smelt Snow Fairy, you need to. You will fall in love. 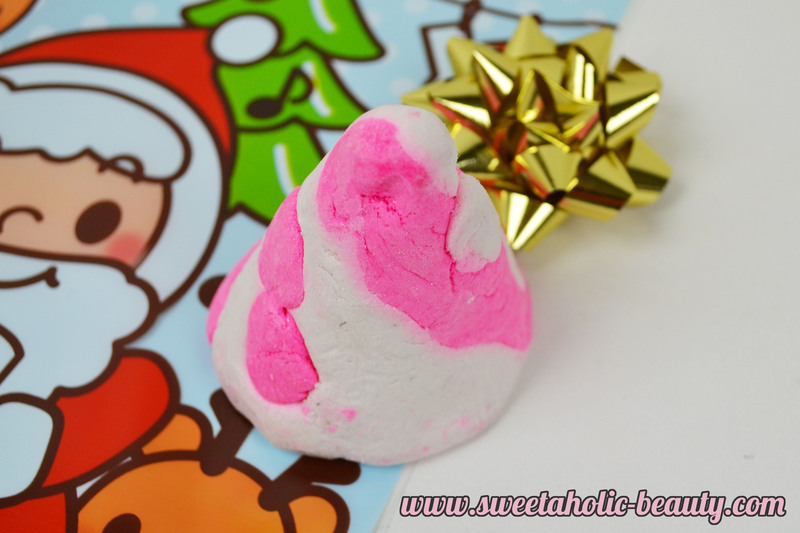 This is super candy and super sweet and feels oh so lovely on your skin. The fragrance follows you throughout the day too so you smell like a big piece of candy all day long. This is officially my favourite shower gel ever. I used to be totally in love with another shower gel called Twilight, which they've stopped stocking but I'm secretly (or not so secretly) praying for a comeback. But, once I tried Rose Jam, my life changed. This is the softest and smoothest shower gel I have ever used, and it smells so beautiful. I'm so happy to see these Christmas goodies back in the store, so if you have the opportunity, definitely pop in store and grab some, or go online. I'm really happy with all the products they've brought back this year and have already stocked up one some of my favourites. Have you picked up any of the fun Christmas in July products from Lush Cosmetics? If so, what did you grab? 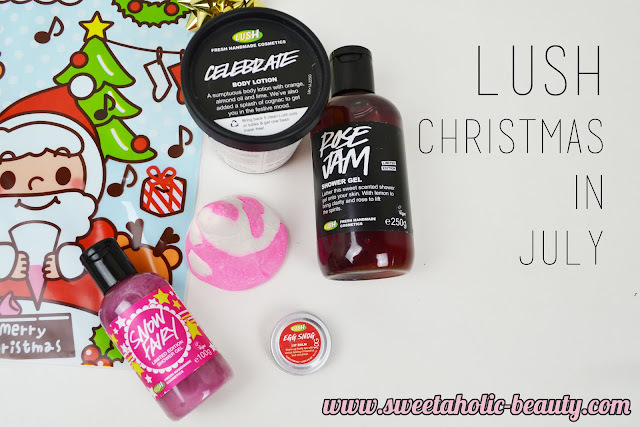 What was your favourite thing from the Christmas collection? Is there something else you wish they had brought back? 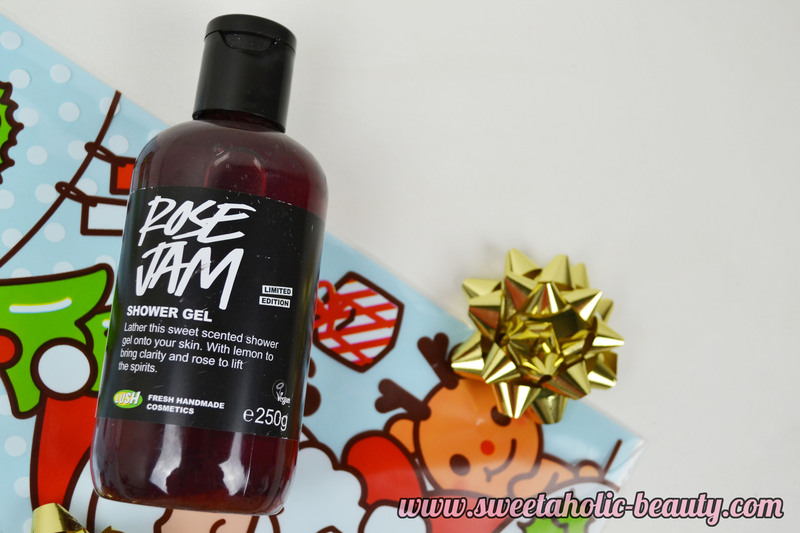 Rose Jam is definitely the best! I have about 4 bottles under the sink at the moment. These look gorgeous! I have to get in store and get a sniff of that snow fairy gel, sounds like my kind of scent. Awesome post! I have to get snow fairy ASAP. It actually smells really similar - it might be the same scent now that I think about it! I love Ro's Argan Body Conditioner too, it's so nice! The body lotion looks amazing! I wish my bathroom smelt like Lush products!